In Indonesia, where the weather is commonly warm and sunny with high levels of humidity, fungi can grow quickly and easily, including on bread. While fungi won’t usually grow within the first few days of your purchase, it is better to store the bread extra carefully if you know you won’t be able to finish it all in five days, especially if it is homemade or has fewer preservatives. Here are a few tips compiled by kompas.com on how to properly store your bread to give it a longer shelf life. 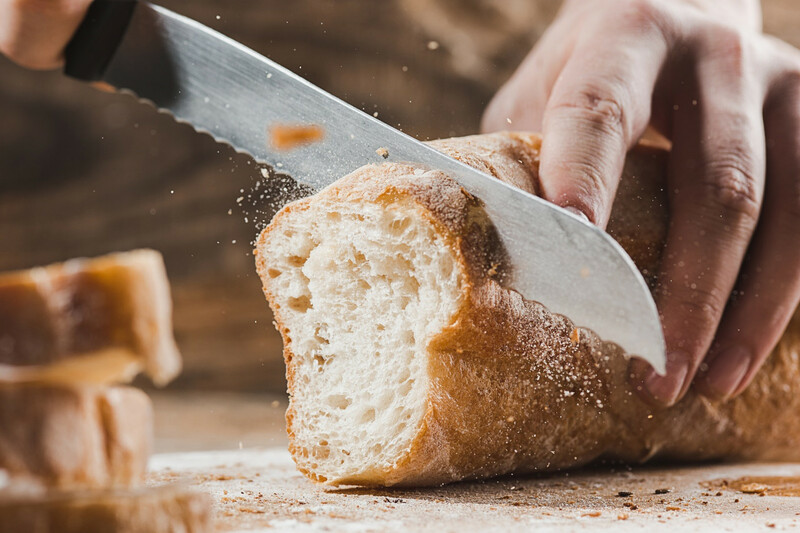 First, buy a loaf of bread that hasn’t been sliced, as slicing means more parts of the bread is exposed to air and also provides more surface for the fungi to grow. Store the bread in a cool, dark place such as a breadbox or even refrigerator to keep it fresh. Also, if the bread is in a bag, seal it tightly so that fungi have no room to move and multiple.